Ankur and I have stopped gifting stuff to each other on birthdays, anniversaries and other occasions. We have decided to put all the ‘gifting money’ into a pool and spend it all on travelling the world. Not too bad an idea, is it? Our ‘travel fund’ took us to Jordan and Croatia earlier this year and there really wasn’t much left in the kitty to plan another trip. But being the finance people that we are, we drew out a spreadsheet and decided to monetise the future cash flows – superb way to throw jargon and fool ourselves! But who cares, it gave us the mental comfort and let us book our tickets to Kuala Lumpur in the new Malindo Air. Yippppeeee….another stamp on the passport! We landed in KL at about 6:30 am. Our bones creaked as we stretched in the flight. Check in time at the hotel was 12 noon – a while away. Who would want to entertain us that early, except the birdies – time to say ‘Hello” to our feathered friends! 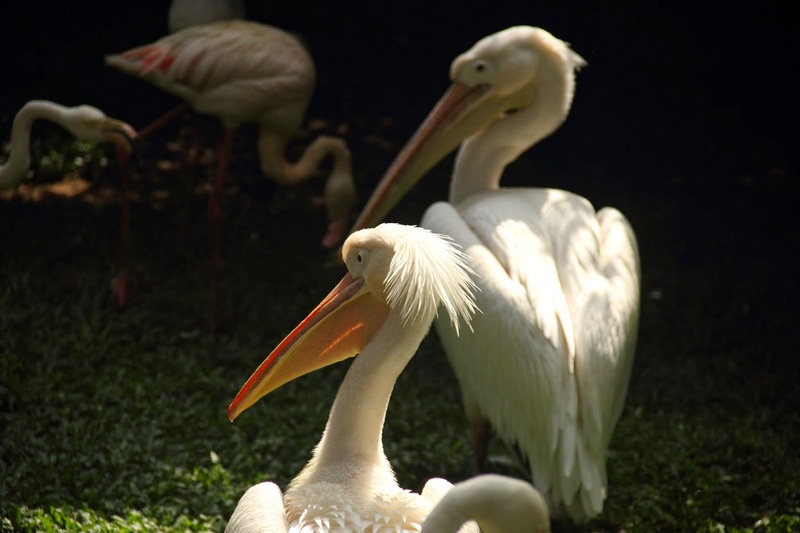 We dumped our luggage in a locker at KL Sentral and headed to the Kuala Lumpur Bird Park. We had worked up quite an appetite by walking in the bird park for over three hours. The calorie laden roti canai was a vegetarian meal that we had well earned. While our body wanted some rest, our mind was ready for some excitement. 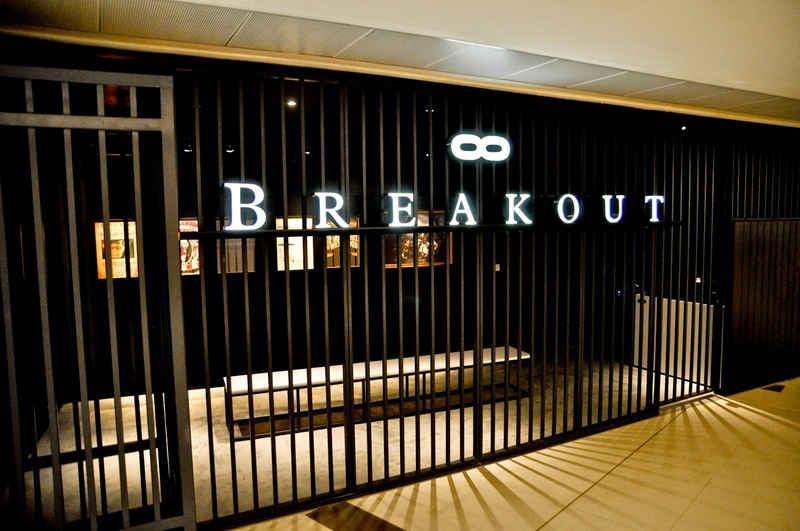 It was time to exercise the grey matter at Breakout – the real life escape game. It was like being inside Enid Blyton’s head as she imagined a mystery being solved by ‘The Famous Five’! If you haven’t tried an escape game as yet, find one around you and spend an hour playing sleuth. ‘Here is the iconic building’, said Ankur as he pointed to a swanky looking building. I craned my neck in the taxi hoping that some yoga practise would come in handy, but wasn’t successful in seeing it. I just had to be patient enough to step on the road and then admire the beauty of modern architecture. One needs to have a picture of the towers during the day and at night ….so there we were… clicking off to glory! Our best fine dining experience till date, across any and every location in the world has been at the Marini 57. 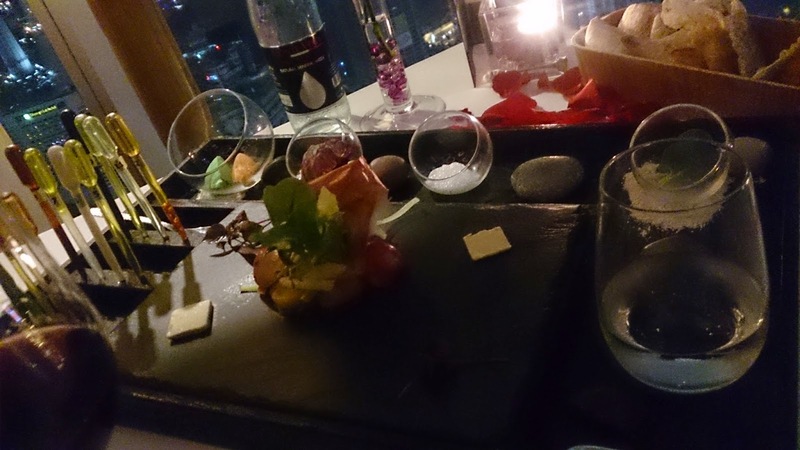 Located on the 57th floor, the Italian restaurant offers views that Superman would have during his flight! We haven’t eaten a more interesting salad till date – 20 different types of leaves served with 12 different dressings! If you have the money, this place is worth a meal! The finest and fanciest salad that we have ever eaten! Temples and Hindu Gods remind me of my Hindu roots and draw me with a force that I refuse to acknowledge, at least over such social forums. 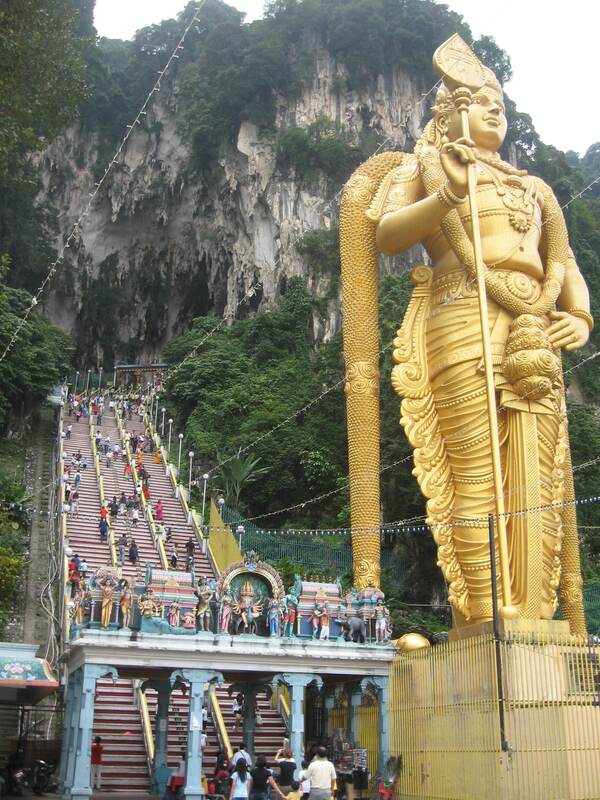 Batu caves (limestone caves with Hindu temples) was an interesting experience – 272 steps, humidity and mischievous monkeys. I felt a myriad of feelings – faith, awe, peace…and breathlessness (courtesy: 272 steps!). The golden Murugan idol is a sight to behold and made me feel puny in both the physical and spiritual fashion. Kuala Lumpur has town sized malls! Ok – I know that is an exaggeration, but the malls in Kuala Lumpur are really big. While every woman needs some retail therapy, the malls in Kuala Lumpur were exciting enough to turn Ankur into a shopper as well. Electronics, clothes, cosmetics – whatever it may be, you will find it there! We explored three malls – Times Square, Suria KLCC and Avenue K; my favourite – Times Square! Go ahead – fill up your shopping basket and swipe the credit card! 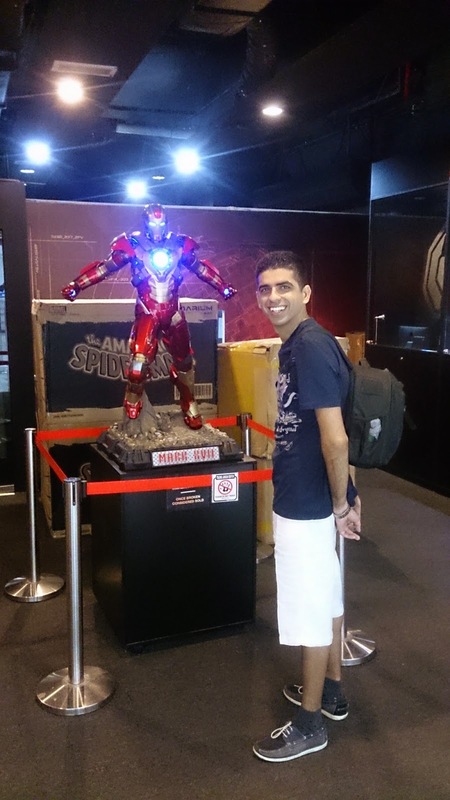 Iron Man makes everyone smile! 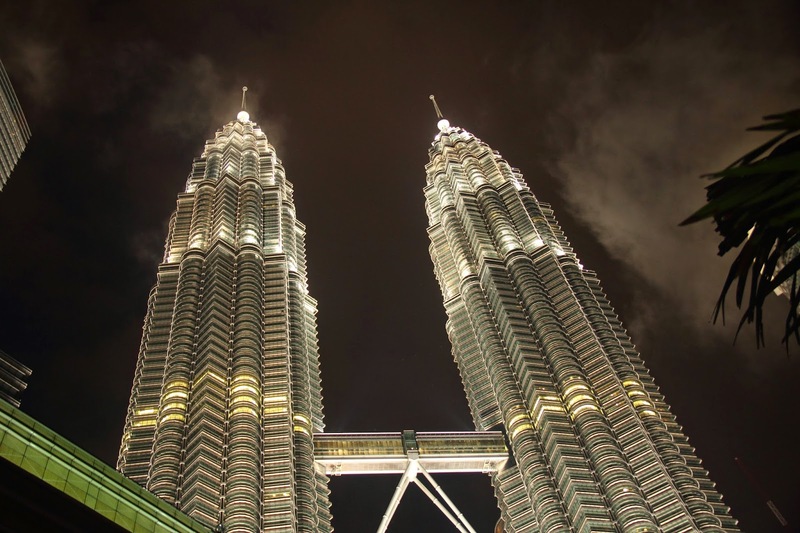 Have you been to Kuala Lumpur for a short visit? It would be great to hear from you on what you did in this buzzing city! The bird park looks cool! Thanks Tim! It was a great place. Check out our post on the bird park for more details and pictures!